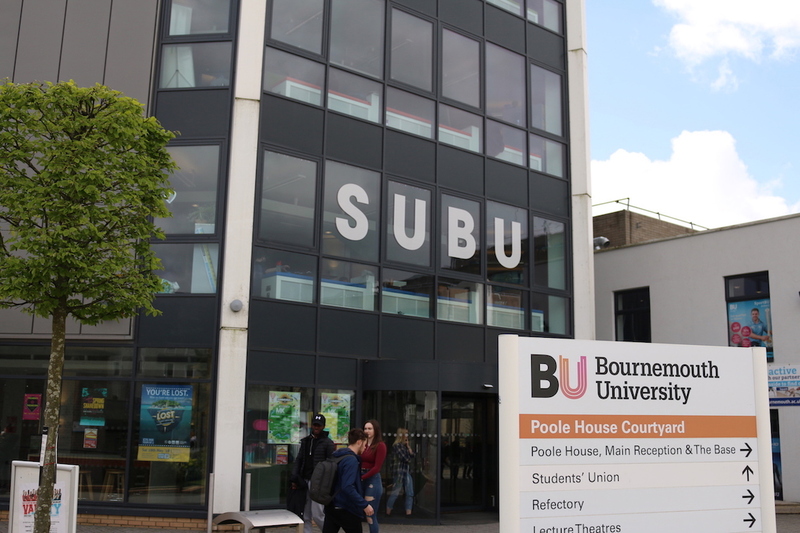 Bournemouth University has two campuses in Bournemouth and Poole in Dorset. We ranked all 29 universities in the south of England against the following best practice criteria to assess how well each institution raises awareness of help available to survivors and encourages them to report. Other marks are given for campaigns and extra measures which show the university’s engagement with preventing and responding to sexual assault. Each received a mark out of 5. Campaigns: The students’ union held a ‘Sexual Violence Awareness Week’ in February which highlighted consent and sexual assault. Sexual assault advice page: The university website has a page dedicated to sexual assault and harassment, which gives details of student disciplinary procedures and support on campus. External contacts: On the same web page, the university lists contact details for charities and the local sexual assault referral clinic, The Shores. #AssaultOnCampus is an investigation by The Breaker. Click here to contact the editors. If you have been affected by sexual assault, you can find support here.